I wrap up my A to Z gaming adventure with two wonderful characters from a GURPS Steampunk game Scott ran back in 2002—possibly the first game he ran, although I’m not certain of that. I’ve already written about my intricately detailed character backgrounds, and Zachary Connor certainly had one. Janica created a wonderful background for her character as well. I forgot until researching for this blog that both characters’ names started with a Z. How fortuitous! I’ve shortened the description for reasons of space, leaving out Zhijian Mei’s history before she met Zachary, although that part is fascinating (illegitimate daughter of a Scottish engineer in New Mexico and a Chinese laborer named Jian Ying, born in 1883). The cousins [in New York] were aware that Ting Mei wasn’t full-Chinese, but they felt honor-bound to Jian Ying to care for her daughter. Cong Xi was an herbalist; his wife a cook. Ting Mei was no longer the vivacious, happy spirit she once was. She was silent and sad, carrying her secret guilt about her father’s death. Ting Mei continued to learn, now from her cousins. She learned to write by labeling the containers of Chinese herbs. For five years, she studied the herbs and foods of her mother’s people. Cong Xi never asked Ting Mei about her parents; it was of no concern to him. He knew his duty to honor his family, which was of utmost importance. He expected Ting Mei to honor him as a father, and when her willfulness began to show once again, he was quick to reprimand her. The pressure of the strict life under Cong Xi, coupled with the extreme guilt Ting Mei felt about her father, finally caused a breakdown for the eleven-year-old. In a fit of tears and shouting, Ting Mei revealed the truth as she understood it: She had murdered her father. Details weren’t necessary. The horror of her action was enough. Cong Xi immediately turned her out onto the street—the shame and dishonor of Ting Mei’s actions was beyond anything he could allow for his family. Ting Mei felt that it was no more than what she deserved. She lived as a beggar, scrapping on the streets. Word was that money could be made at the baseball stadium, if you could get enough of a concession to sell. It was illegal without a vendor’s license, but after two years of straightforward begging, it seemed a solid opportunity to Ting Mei. She’d learned to steal as needed, so she managed to score a tray of peanuts from an inattentive (but licensed) vendor. Ting Mei actually enjoyed the stadium. There was green grass and blue sky and cheering people. They looked at her without pity or disgust—they just looked at her as a servant—infinitely better. She was bolder, more confident with money in her pocket, when the very vendor she’d stolen from caught up with her. His apoplectic rage terrified her. “It was only peanuts!” she stammered ash he grabbed hold of her, shouting vile obscenities. Ting Mei had seen this sort of thing on the street, but she had mostly been able to avoid such conflicts. As she trembled in the harsh grip of the enraged man, she realized that one of the players had left the field and was coming toward them. She watched silently as the tall, strong man calmly extricated her from the vendor’s grip. Her shock that a complete stranger would act so kindly toward her amazed Ting Mei. Without her knowing quite how, the man had solved the problem. The vendor was gone, and she was sitting quietly with a cool drink and hot meal before her. Gratitude shone from her eyes. “My name is Zachary. What’s yours?” he asked. Softly, Ting Mei began to cry. “Hey! No, no. Don’t cry. It’s ok now. You’re ok,” Zachary awkwardly tried to comfort her. Ting Mei continued to sob, but she tired to stop, for his sake. He looked so uncomfortable, so upset by her tears. And he’d been so kind to her; to repay him like this was wrong. Zachary learned that Ting Mei had no place to stay, that she’d been on the streets for years. He couldn’t bear the thought of this delicate young woman subjected to the horrors of street life, and offered to take her home with him. Ting Mei gratefully accepted. For weeks, she lived with Zachary. She cleaned the flat, cooked for him, shopped (or stole) for him. She managed to procure a large amount of his favorite beer. Ting Mei cooked a fine meal, and liberally refilled Zach’s glass. Zach was getting drunk, and Ting Mei was flirting with him. She was drawn to him, to his gentleness toward her, and she knew that she owed him for all he’d done for her. He’d’ given her a warm bed—shouldn’t she share it with him? Ting Mei loved Zach as only a thirteen-year-old could—obsessively, wholeheartedly. He was her whole life. She had told him everything of her past. Zach held her tenderly as she cried, explained that it wasn’t her fault—merely an accident. He never convinced her, but Ting Mei knew that he loved her in spite of it all, and that was enough. Ting Mei and Zachary had only one argument—his gun. As a policeman (baseball players didn’t make enough to live on, and most had other jobs), he always carried a gun. Ting Mei had long since vowed never to touch a gun again, and she feared for Zachary. After one particularly heated argument, Ting Mei stormed out of the apartment. It took her a long time to go back. She loved him, after all. And If he could love her with all her terrible history, couldn’t she love him in spite of his carrying a gun? It wasn’t like he’d killed anyone with it. When Ting Mei returned to Zachary, he was in bed with another woman. The betrayal was beyond anything Ting Mei had ever felt. She ran from the place, never to return. The next few years were spent back on the streets. Ting Mei was dead—she no longer felt graceful and lovely. She felt cold. Never again would she be so hurt. She wouldn’t ever be so vulnerable. With firm resolve to survive, she changed her name to Zhijian Mei, “firm in spirit,” and did whatever it took to live. In 1901, Zhijian Mei was eighteen. She’d heard about the new airships, and she was determined to get on the one headed to San Francisco. The thought of an adventure and a new start was enticing. Tickets were impossible to obtain (by legal means), and she didn’t relish the idea of stowing away for a transcontinental journey. Zhijian Mei learned of a wealthy couple who had bribed their way into obtaining two tickets. She made sure that their cook would be unable to show for work, and applied for the newly open position. Pleased with the exotic cuisine Zhijian Mei created, they hired her full-time. Zhijian Mei had kept up with her study of Chinese herbs as she could, and she created a Chinese feast laced with enough medicine to ensure undisturbed sleep for the master and mistress of the house. Sure of their slumber, Zhijian Mei stole their tickets. She sold one of the tickets on the street to enable her purchase of the fine clothes she would need to travel on the airship without being questioned. Zhijian Mei was ready to leave her old life behind her. Of course, Zhijian Mei met up with Zachary in the adventure. Thank you so much for journeying through the alphabet with me! I hope, if you were unfamiliar with gaming before, that you learned a new appreciation for it. 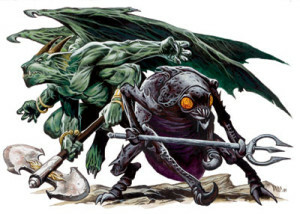 The yugoloth is a category of monster, more specifically, a type of demon, that appeared in the Dungeons & Dragons adventure module by Wolfgang Baur and Gwendolyn Kestrel, Expedition to the Demonweb Pits. I ran this game (or was gamemaster, if you’re not familiar with gaming terminology) for my group a few years ago. But that’s not really the point of this post. I know some of you following my A to Z posts about gaming don’t know a lot about roleplaying games, so I thought I’d explain a little about monsters. After all, one of the main points of gaming is to “kill monsters and take their stuff.” What are these monsters and why do we kill them? “Monster” is a generic term for any opponent faced by the player characters. A monster could be a human bandit armed with a spiked club, or a big ugly stone giant ready to hurl rocks down on the unsuspecting adventurers. Monsters come singly or in groups, depending on the size of the adventuring party or the whims of the gamemaster. Some monsters even have magical powers that make them challenging for the adventurers to defeat (and for the gamemaster to play the part of). And why kill them? 1) Because monsters have treasure. Sometimes it makes no sense (where would a giant frog carry 20 gold pieces? Yeah, yeah, he swallowed them, whatever), but each description of the monster in whatever game system you’re using (particularly Dungeons & Dragons and Pathfinder) includes how much treasure the monster carries. Player characters divide up the money, jewels, weaponry and other treasure to buy better armor and weaponry, pay off debts or finance castles. 2) Because monsters give you experience points. I talked about that in X is for XP. I hope this has helped shed a little light on the subject of monsters. We have one more letter to go! Come back for that! Of course X stands for XP. 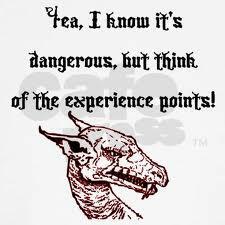 That’s a little bit of cheating, since it’s really “experience points.” Experience points are the method in Pathfinder and Dungeons & Dragons (and other games, I’m sure) for increasing in skills and abilities. We get points for killing monsters, completing quests, and various “story awards,” depending on the gamemaster. As players, we certainly don’t want our characters to remain static (just like in real life). As we adventure, fighting monsters, taking their stuff and negotiating with non-player characters, we learn and grow. I think most roleplaying games have some method for advancement. Wherever it came from, experience points provide a way for the gamemaster to focus players’ attention on a particular quest, and allow characters to improve their skills so they can fight meaner and more über bad guys. Do you feel you’ve gained a level from reading this post? Share in the comments below! As you can see from my previous posts, my friends and I enjoy creating worlds. Most of the time it’s not really collaborative in the broader sense; that is, the gamemaster creates the world and the players create characters that imply certain things about the world and expand its borders. 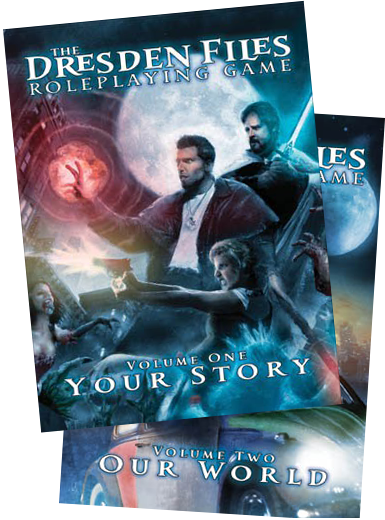 An interesting approach is that of Evil Hat’s The Dresden Files game. In it, the players collaborate with the gamemaster to create the city that’s the setting for the game. We tried it once, but most of the players were not inclined to participate, or didn’t have the time. So it ended up that the GM and I did most of the creation. Each player has the opportunity to contribute locations, people, myths and monsters to the city. Character creation in DFRPG also relies on cross-pollination. Players include previous adventures with other characters in the group, so there’s a natural reason for them to associate with one another. Borders of Despair was another collaborative world. Scott and I worked on it together. The intention, I believe, was for us to trade off running the game and playing in the world, creating a truly shared world. I like the idea Dave commented back on my Borders of Despair post, that of modular world planning, and CD Gallant-King’s idea of starting small and only building out immediate surroundings as the players proceed. These days I do my world-building in my novels, but it’s always fun to see it in action in our games. 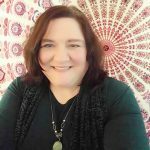 Tell me about your world-building in the comments! I suspect a lot of A to Z challenge blog posts will use victory as their theme. 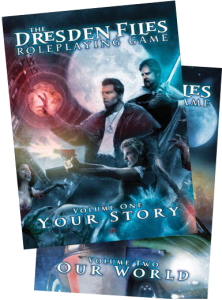 I want to explain how victory figures into roleplaying games. 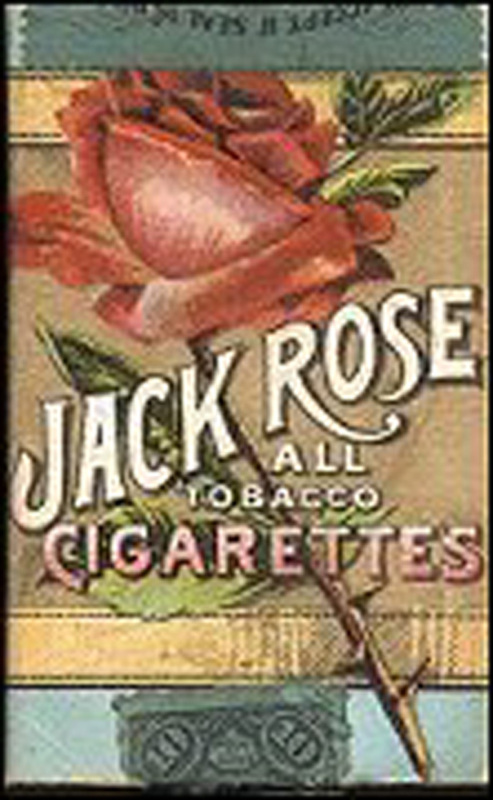 Many board games or card games are competitive. You’re trying to defeat other players. 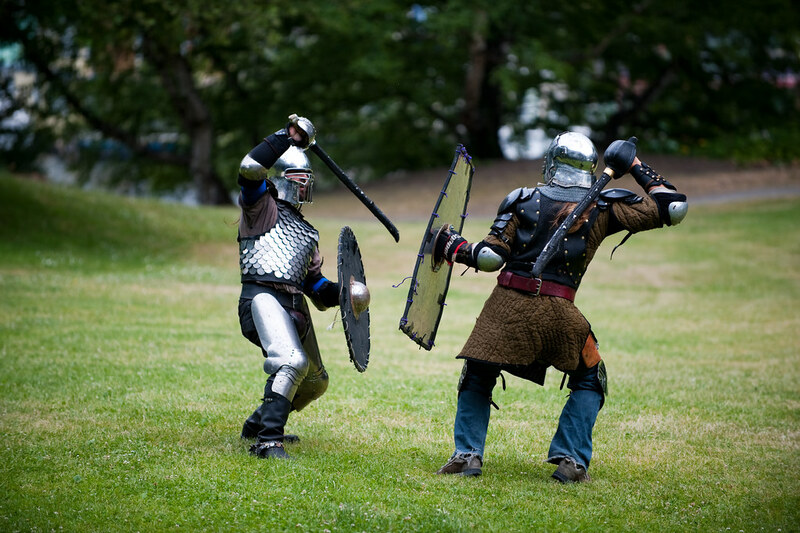 Roleplaying games like Pathfinder or Dungeons & Dragons are collaborative. Victory comes when you defeat your enemies—but maybe only temporarily until you face the UBG (Über Bad Guy). I think that’s something people unfamiliar with roleplaying games have difficulty understanding. There’s no win or lose. Granted, some gamemasters have an adversarial attitude toward their players, and may consider they’ve won when they achieve TPK (total party kill), but I don’t think that’s much of a victory. Here’s to mutually assured victory!